Как выбрать принадлежности для дайвинга и подводного плавания? 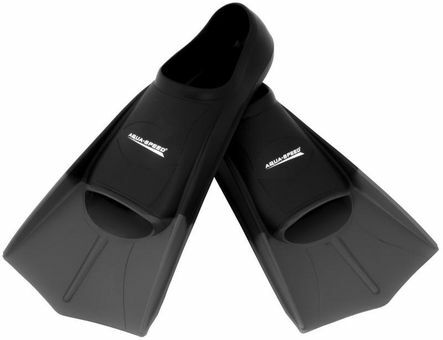 Short training fins that are made of soft, very flexible silicone. Perfect for swimming training. Increases the efficiency of footwork, speed swimming, while spreading physical exertion evenly during training.